Rich Casino is a stylish and sophisticated online casino where Kenyan players can put their cards skills and slot skills to the test. Rich Casino is owned by Engage Entertainment Group Inc. of Antigua and Barbuda. It is fully licensed and regulated to offer real money games to players, courtesy of the Government of Curaçao. As a responsible gaming operator, Rich Casino is 18+ secure, Gamblers Anonymous (GA) compliant, and Gamcare certified. Players are handsomely rewarded for all real money play at Rich Casino. Every $1 wagered earns points, and these are tiered according to VIP status level. The payments are all guaranteed secure, and a wide range of deposit and withdrawal options is available. A series of generous bonuses and promotional offers, including daily bonuses and deals is available to Kenyan players. Once you subscribe to Rich Casino, you will receive the latest news and offers with the newsletter. Deposits are available with a limited number of options including American Express, MasterCard, Visa, EcoPayz and Bitcoin. The minimum deposit amount is $10 and there are instant processing times. To get started, players must submit a valid government-issued ID, a recent Utility Bill, and a copy of a credit card (if applicable). Withdrawal options include bank wire, paper check, and e-check. The withdrawal methods are subject to fees which vary between $10 and $20+ depending on the withdrawal amount. Processing times range between 3 and 7 days. 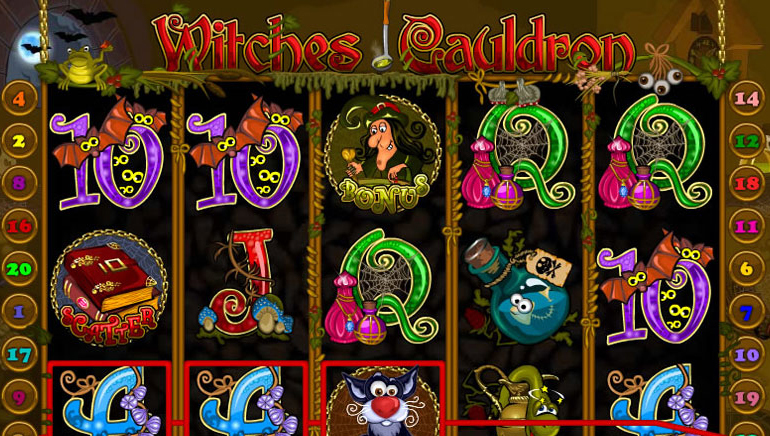 Rich Casino offers a variety of games, thanks to multiple software providers. These include: VIG, Pragmatic Play, Betsoft and Rival Gaming. 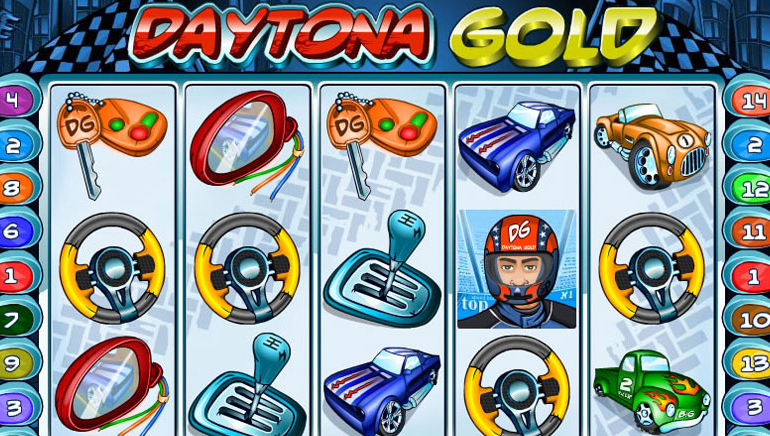 An engaging selection of 3D games, high-definition slots and card games is available to players. There are several categories of games, including slots, classic slots, live casino, table games, video poker, and other games. 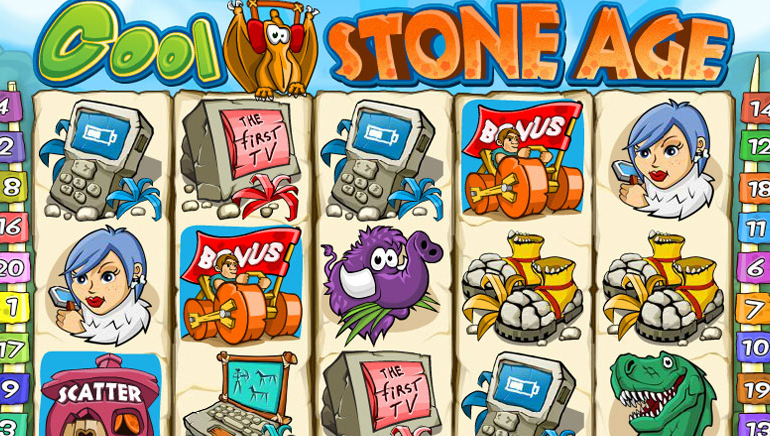 Popular slots games include Giovanni’s Gems, Frankenslots Monster, Three Times the Riches, Great Reef, More Gold Diggin,7 Monkeys, Grave Grabbers, and The Angler. Classic slots games include 7th Heaven, Diamond Progressive, Bankroll Reload 5 Line, Wild Sevens 1 Line and others. The live casino games offer an extraordinary selection of Blackjack, Baccarat and Roulette attractions. These games are available in real money mode. You can see the number of players currently online with each game at Rich Casino, and you can toggle the language options between English, French, German, and Italian. 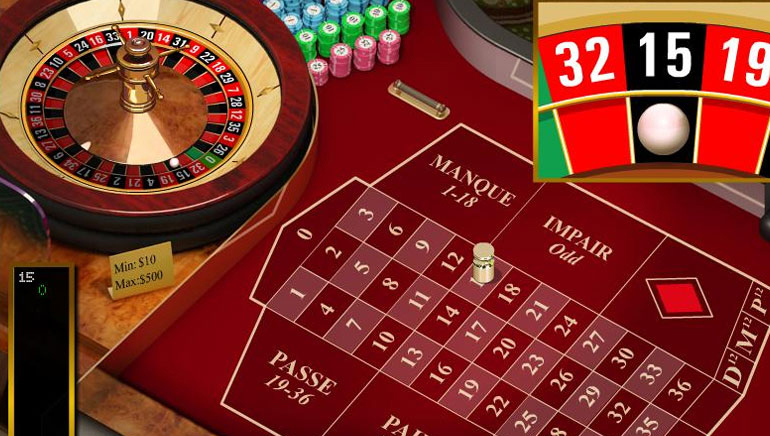 Table games comprise several dozen titles such as Electric Roulette, Roulette Black Diamond, Baccarat, VIP American Roulette, American Roulette, Common Draw Roulette, Multihand Blackjack, Royale Blackjack, Pontoon, Crystal Roulette and Roulette Titanium. Table games are available in a ‘Play Now Mode’, once you have registered and verified your account. Video poker games are fashioned off the popular 5-card draw video poker game. 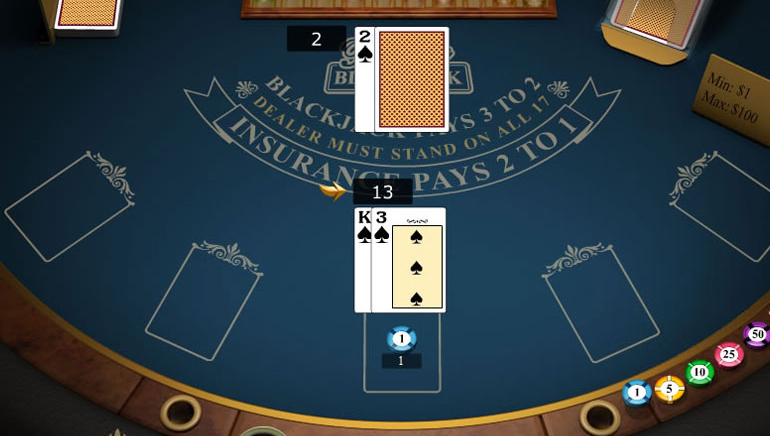 Examples of top video poker titles include Jacks or Better, All American, Multihand Double Jackpot, Deuces and Joker, Deuces Wild, Bonus Poker and Split Way, Royal. Players can contact customer support 24/7. Support representatives are highly responsive to email queries on all aspects of gaming, technical, registration, regulation, and account-related issues. The FAQ section provides in-depth information to a range of questions ranging from deposits and withdrawals to VIP player benefits. The VIP program at Rich Casino rewards all players for their patronage. An exciting array of exclusive rewards, benefits, prizes and gifts awaits players. There are multiple VIP tiers, including basic, silver, gold, platinum, titanium, and master. Benefits of master status include birthday bonuses, anniversary bonuses, higher better limits, dedicated promotions, exclusive tournaments, personal VIP hosts, and exclusive events.